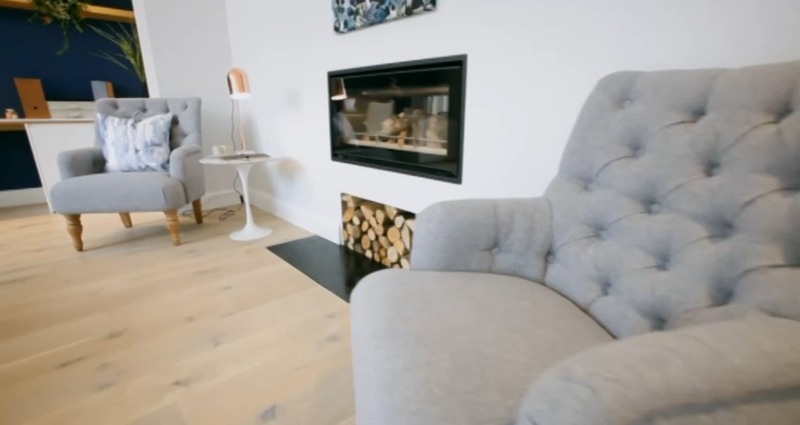 Channel 4’s bang on budget featured our beautiful Padstow arm chair on the 25th July 2018. Presenters Lucy Alexander and Harry Hoffen chose our chair as a best buy. Lucy Alexander commented “This is a beautiful chair which is both relaxing and formal”, whilst Harry Hoffen commented that “the chair is spot on and his favourite hair”. This elegant button back occasional chair is a delightful piece perfect for any room. The Padstow armchair comes in a choice of two colours grey and wheat, with rolling arms and deep cushioned seat makes it perfect for relaxing and unwinding. This versatile armchair can be used as part of a living room seating arrangement or as an accent piece in a bedroom. With an RRP of £249.99 this is the perfect additional at a great price. Birlea furniture is availalbe through leading retailers. If you require more information on our products please don’t hesitate to get in touch. You can watch the full episode of Bang on budget here or alternatively take a look at our short video’s below. Don’t forget the Padstow chair is also available as a comfy sofa, the perfect cuddle chair!